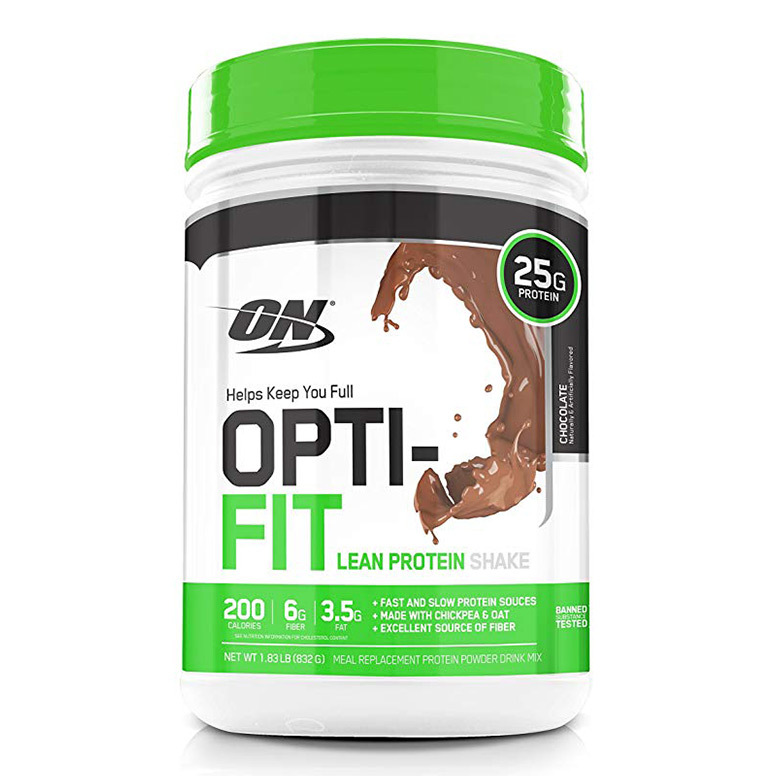 High performance protein & amino complex. Small, coated caplets for easy swallowing. 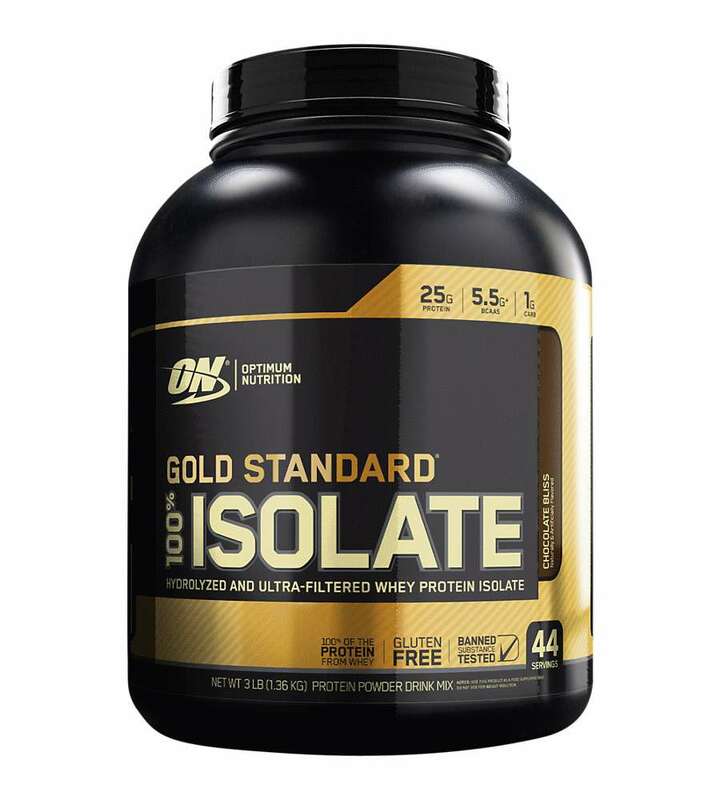 Includes fast acting whey protein isolate & concentrate with slow acting casein protein. Dymatize Super Protein Amino 6000 is a high-quality protein and amino acid complex which includes fast-absorbing and fast-acting whey protein isolate and whey protein concentrate combined with slower-absorbing Casein. 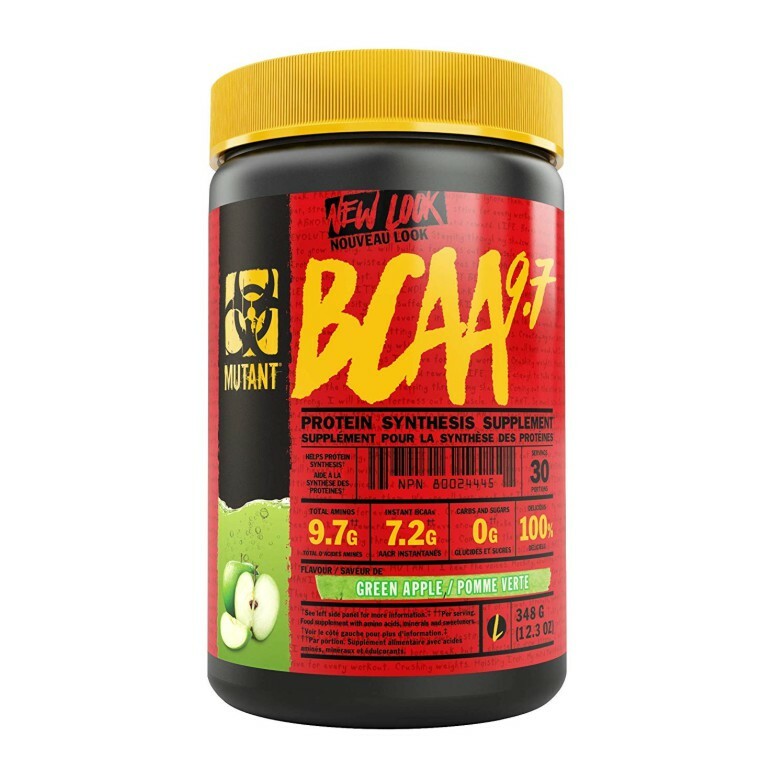 Dymatize Super Protein Amino 6000 contains Amino Acids L-Arginine and L-Glutamine and a 2:1:1 ratio of BCAAs L-Leucine, L-Isoleucine and L-Valine. 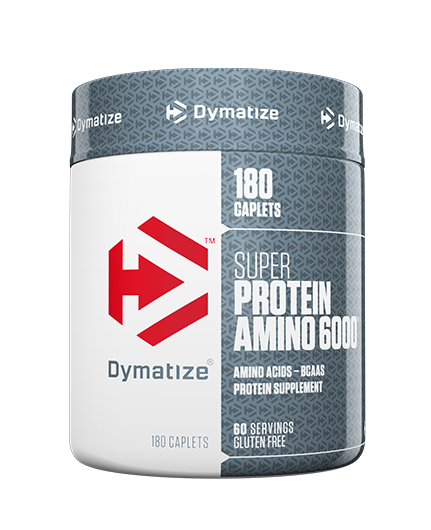 Dymatize Super Protein Amino 6000 is a complete protein and amino acid supplement formulated to support even the most rigorous fitness goals. 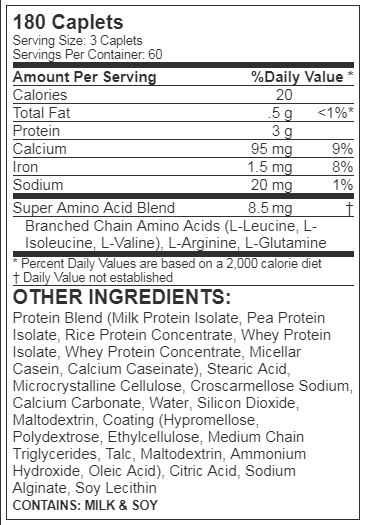 Protein Blend (Milk Protein Isolate, Pea Protein Isolate, Rice Protein Concentrate, Whey Protein Isolate, Whey Protein Concentrate, Micellar Casein, Calcium Caseinate), Stearic Acid, Microcrystalline Cellulose, Croscarmellose Sodium, Calcium Carbonate, Water, Silicon Dioxide, Maltodextrin, Coating (Hypromellose, Polydextrose, Ethylcellulose, Medium Chain Triglycerides, Talc, Maltodextrin, Ammonium Hydroxide, Oleic Acid), Citric Acid, Sodium Alginate, Soy Lecithin. 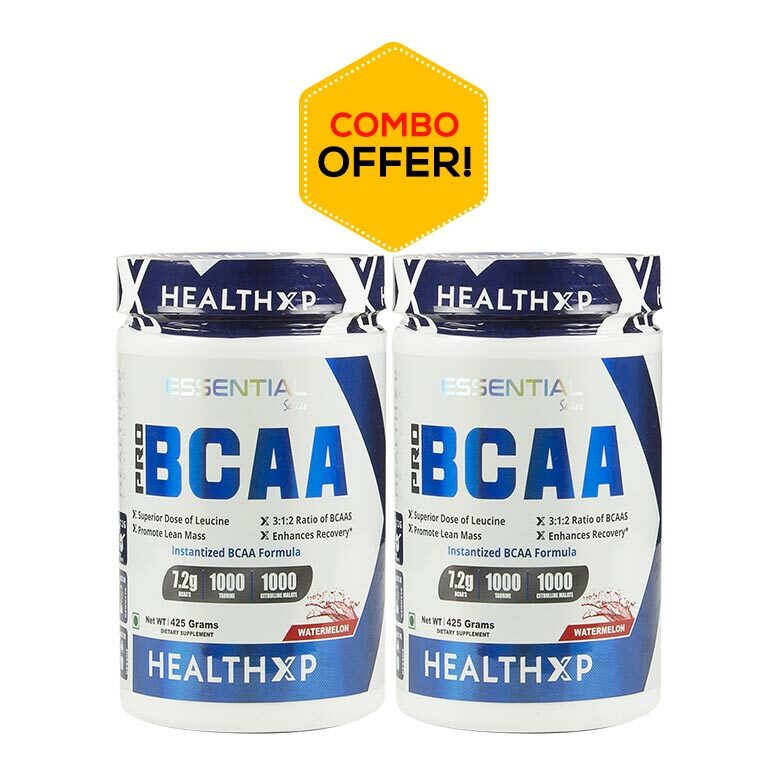 Take three (3) caplets, or more per day, before meals as well as before and after training. Always take caplets with plenty of fluid.